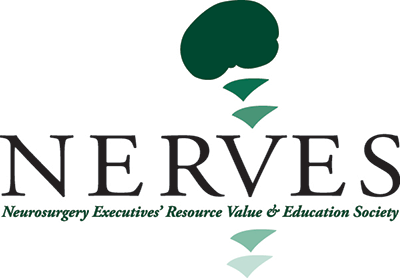 NERVES provides the opportunity to promote job position openings to the membership of the association. Notices are communicated to the members in the form of specially crafted emails, which are subsequently posted to the NERVES website for 30 days. Extended promotions are available. To order a NERVES job posting, complete the online application and submit with credit card payment, or download the appropriate form and send with payment to: NERVES, 1300 Baxter St., Ste. 360, Charlotte, NC 28204. For more information call 704-940-7386 or email us at [email protected].